Can you tell what this frosted yellow flower is that is starting to show colour and now getting into full scented blossom? 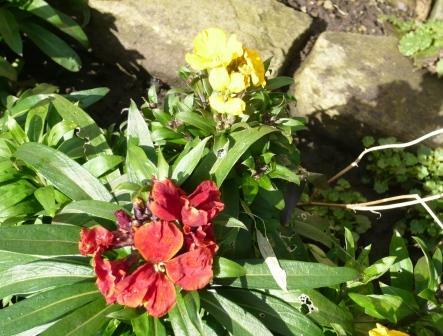 It still thinks it is 2015 and our mild wet weather has contributed to a range of ongoing flowers. This picture with the low wall in the back ground will give the game away. 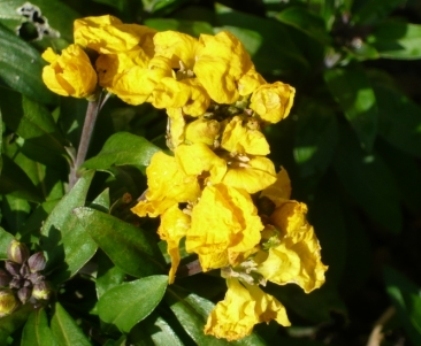 Wallflowers are from the same brassica family as cabbages and it is advisable to plant in a new area each year to avoid club root disease. Rose buds at Christmas are not all that unusual. 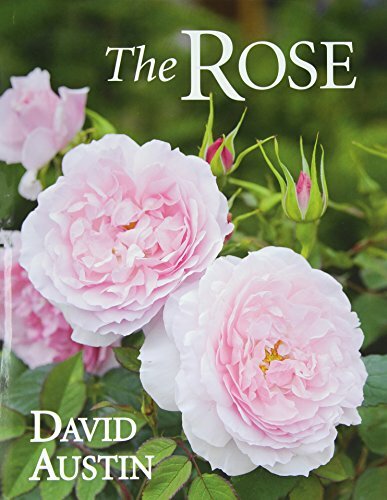 This book however contains details of unusual and generally excellent roses. Some types of Rose include English & Old Roses, Hybrid Teas and Floribundas, Patio & Small Roses, Species and Moss Roses, Shrub Roses, Climbing Roses and Rambling Roses. A rose by any other name would smell as sweet.